Fabulous Arizona-born actress Emma Stone, she with the emerald eyes and an Oscar for Best Actress in 2017, is the world’s highest paid actress for 2017. 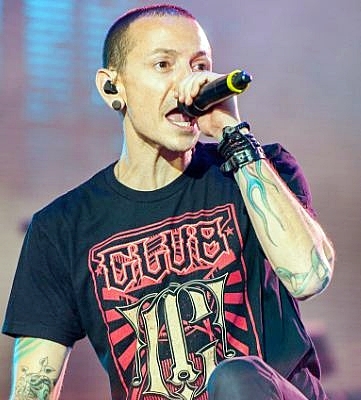 Chester Bennington, the deeply troubled frontman and lead singer of nu-metal rock band Linkin Park, hanged himself in his home in Palos Verdes Estates in LA County, California at around 9:00 a.m. PDT on July 20. This year’s American Diabetes Association scientific meeting came with a hefty price – a policy of no photography and limits on social media. That did not go over well on Twitter. Nicole Scherzinger attended the 2017 Billboard Music Awards over the weekend and said that she might be part of the next season of “X-Factor” in U.K.
Lady Gaga shared a message on Instagram talking about the passing of her good friend Sonja Durham after she lost her battle to cancer.